Skiarea (mainly) closed for the moment. Please visit the website of Reit im Winkl for the latest information. Freezing level @ 3149m. 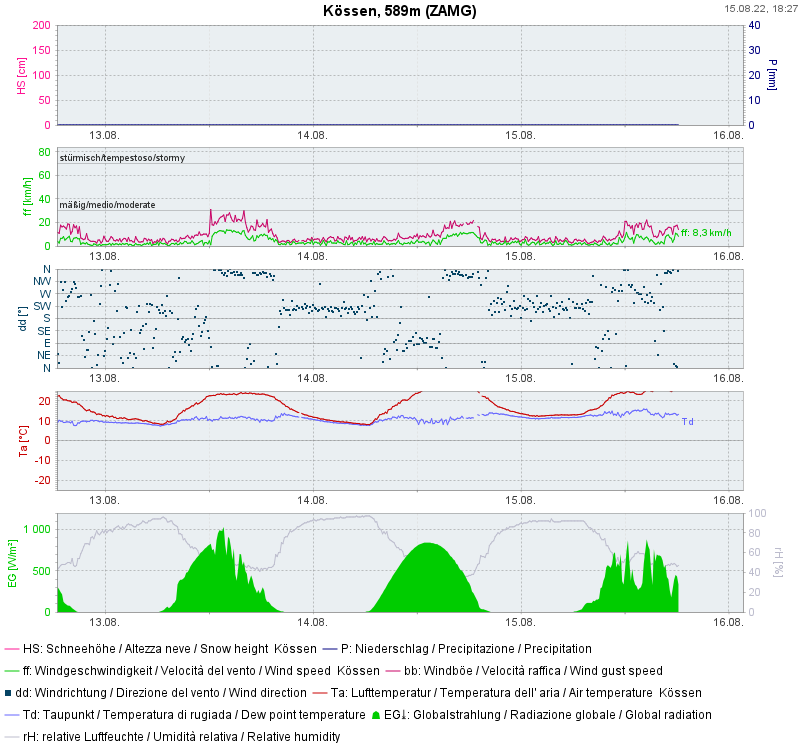 Wind at 7km/h NULL.